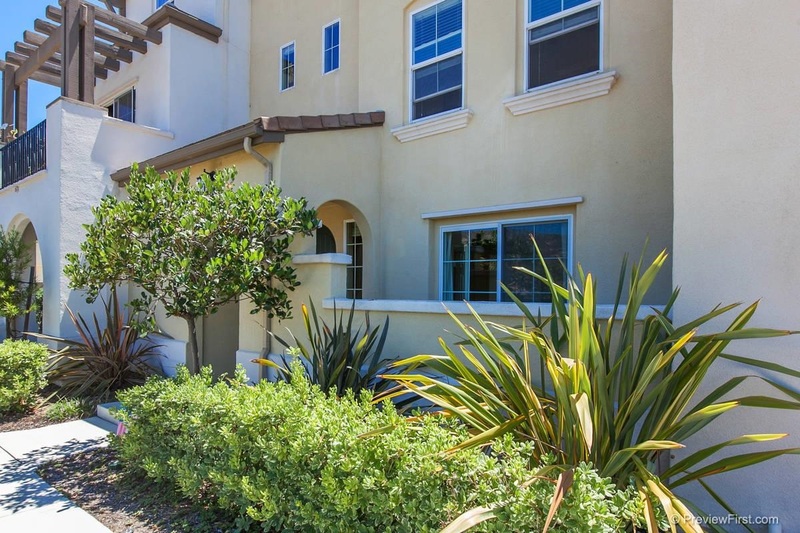 Beautiful townhome in coveted San Moritz. Third bedroom can be used as office or den (no closet) & has slider doors to patio. New carpet, freshly painted, washer/dryer, refrigerator & flat screen TV over fireplace convey. KIT features a lg island, gas cook top & refrigerator/freezer. The MBR has a BA ensuite with dual sinks & walk-in closet. Inside laundry, attached 2 car garage w/epoxy flooring & roll up doors. Other amenities include laminate wood floors, crown moldings & ceiling fans.